Yellowhead County abounds with open wilderness, mountain terrain, rivers, lakes and lush agricultural areas. Visitors can stay in one of many campgrounds, guest ranches, lodges or country bed and breakfasts as they explore all the region has to offer. The towns of Edson and Hinton can also be used as a base to stage day long adventures into the County. There are plenty of opportunities for touring, hiking, biking, camping, fishing, hunting, snowmobiling, ATVing, white water rafting, caving, guiding or skiing – as well as taking part in community festivals and events. With a huge variety of terrain and pristine surroundings, Yellowhead County caters to all types of hikers. Hiking trails in the canyons and hoodoos offer a unique Alberta perspective. 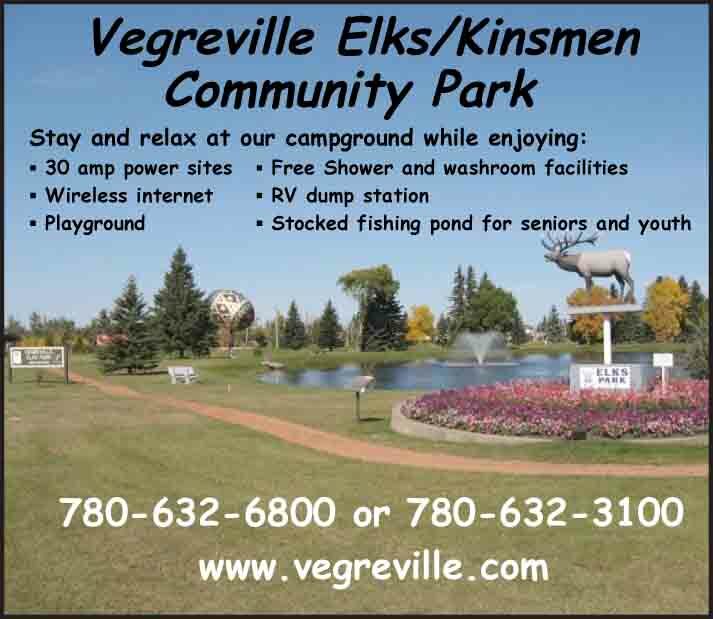 Visitors can camp in one of seven County campgrounds, or the numerous Provincial Parks and Wildland Parks where swimming, boating, and some of the best fishing in the province can be found. There are also a multitude of private campgrounds in the County. 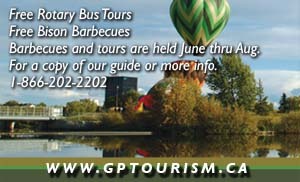 Don’t just visit during the summer months. Yellowhead County is a wonderland during the winter season. The County’s spectacular cross-country ski trails and snowmobile areas make for exceptional outdoor winter fun for the whole family.